Afternoon tea is a big thing in Liverpool, with bars and restaurants all putting their own signature twist on their tea menus, offering a range of treats to see diners right through to dinner. 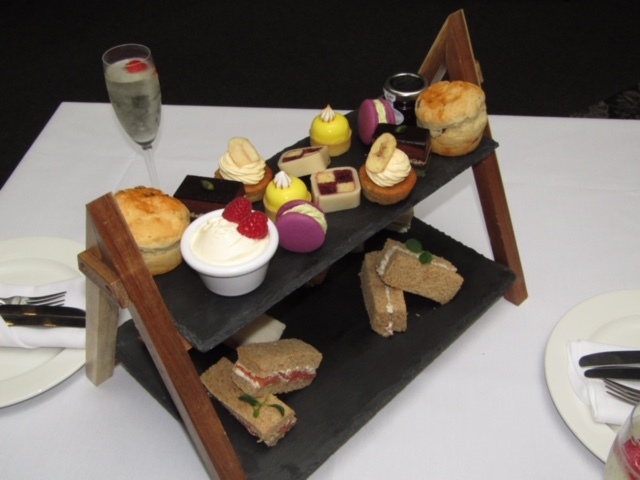 Over at the Richmond Apart Hotel Best Western Premier Collection in Hatton Garden, new food and beverage director Matt Cox has created a bespoke afternoon tea to reflect the hotel’s beautiful setting in the heart of the city. Plus a selection of teas and/or prosecco. 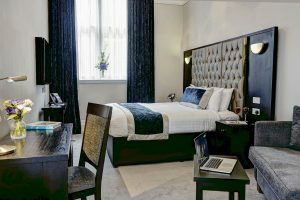 To celebrate the new menu, The Richmond Apart Hotel Best Western Premier Collection is offering afternoon tea for four, plus an overnight stay to a lucky Good Taste Magazine reader. To enter the competition, like and comment on the post on our facebook page and we’ll pick one commenter at random to win. Entries close on Friday August 25 at noon. 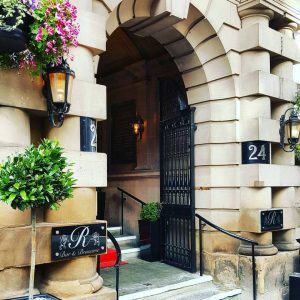 T’s and C’s are as follows: Valid at The Richmond Apart Hotel Best Western Premier Collection, Hatton Garden, Liverpool only, valid for up to 4 people, Traditional Afternoon Tea only, Valid Sunday-Thursday only, Booking at managers discretion and black out dates apply. Valid only until Jan 31st 2018.